The dramatic and moving Cornish tale of Mowzer the cat and Tom, the old fisherman, who together brave the fury of the Great Storm Cat to try and save their village. 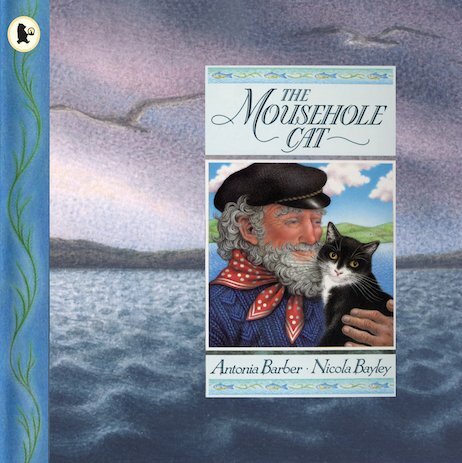 The Mousehole Cat was the winner of the British Book Award for the Illustrated Children’s Book of the Year and the British Design Production Award for Children’s Books. It was also shortlisted for the Smarties Prize, the Kate Greenaway Medal and the Children’s Book Award. AD860L Lexiles are the global standard in reading assessment. They are unique as they are able to measure a child and a book on the same scale – ensuring the right book gets to the right child at the right time.